Planning for a wedding can be thrilling, exciting, but yet devastating. There are several things you need to put together while preparing for a wedding. One of these things includes choosing your wedding flowers. 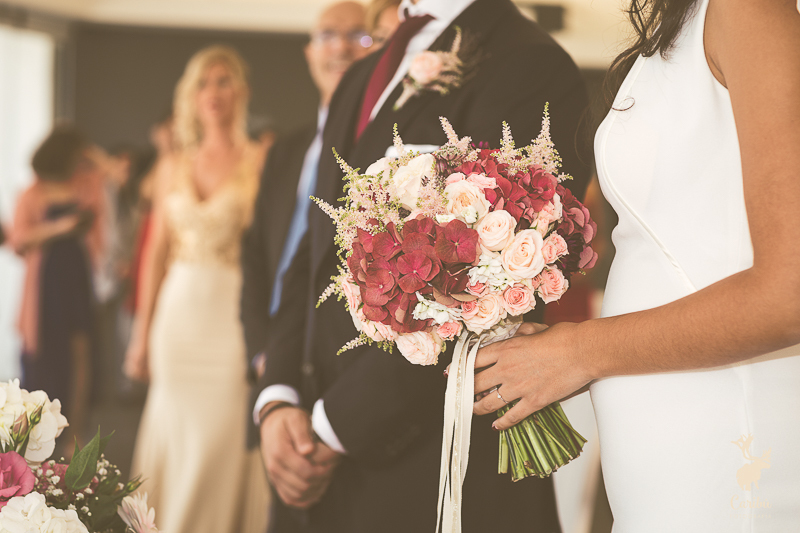 In a Spanish wedding, flowers are amongst the most important aspect to consider. They beautify the whole ceremonial ground. Also, flowers define your personality and style. 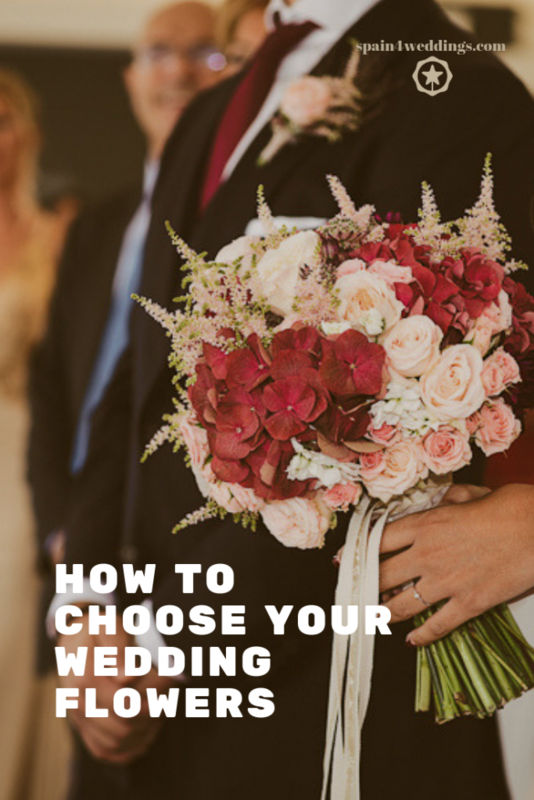 Choosing your wedding flowers is not an easy task so, before you go out for your florist consultation, check this out. Wedding theme; Reflect on the theme and how you can tie in your flower choice with your wedding dress. For instance, if you got a whimsical-themed wedding, you should go in for rose or white flowers with unique shapes like billy balls or gerbera poppies. Wedding Season; Think about the types of flowers that grow around that time of the year. Naturally, if you are getting married in the season when there are beautiful and locally grown flowers, you should go for it. This will not only beautify your wedding ground, but it will be less costly. One of the most important things to consider when preparing for a wedding is your budget. It is important to set a budget before time so that you can be specific and realistic in your choices. Study your overall wedding budget and see how much you can assign to wedding flowers. Moreover, with extra cheaper foliage and right positioning, you won’t spend that much. With your budget, it will easier to decide on what floral décor that will best suit your wedding. Draw a list of floral arrangements and classify them on according to the way you’ll want them to appear. You can also include the less significant floral décor options-like car decor-on a nice-to-have list. After proper analysis, you will have an idea on the type of flowers you desire. In any case, you can also choose a florist to work with. When choosing a florist, study their collection to see their precedent work. Discuss with them about your budget and see how they can satisfy you. Your florist ought to give you useful guidance on the types of wedding flowers to choose from. 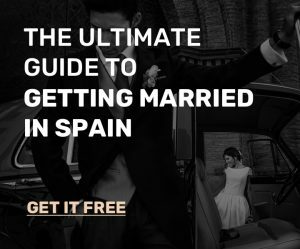 For example, getting married in Spain for foreigners will require the service of a good Spanish wedding planner who wills advice on seasonal flowers to choose from. You need to know that there are no rights or wrong choices when selecting flowers for your wedding. It all depends on your personal choices. Your own preferences are the most essential. Also, knowing the basics of what will best work for your chosen theme and budget will facilitate this task for you. Your recommendation is really appreciable to implement for giving attention towards close friends and family members. Definitely we will enjoy the weeding as well as will have fun. Thanks for your helpful tips.